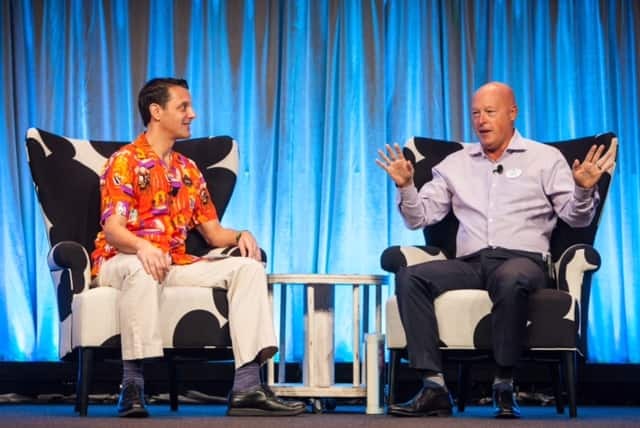 Just moments ago at the D23’s Destination D: Amazing Adventures presentation, Walt Disney Parks & Resorts Chairman Bob Chapek gave a construction update on Pandora – The World of Avatar and shared the exciting news that the new land is set to open at Disney’s Animal Kingdom in summer 2017. Bob also shared a look at a recent construction milestone -scaffolding has just been removed from the entry bridge into the new land (near Tiffins restaurant), officially connecting the land with the rest of the park. 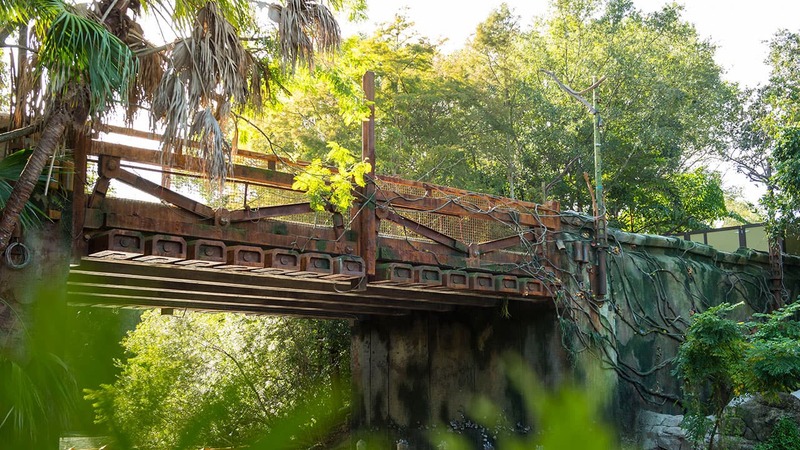 According to the storyline developed by Walt Disney Imagineering and Lightstorm Entertainment, this bridge was built during a time when a destructive company called the RDA came to Pandora. Now that they’re long gone, nature is breaking down evidence of their presence. This bridge will soon serve as an entry into the base camp of Alpha Centauri Expeditions, the eco-tour group that is preparing Pandora for future explorers and adventure seekers. The entire Pandora – The World of Avatar land is set to open in 2017, and will transport guests to a visually stunning world complete with floating mountains and bioluminescent plants. Here, guests will be able to experience two excursions that will truly push adventure to the next level. First, the family friendly Na’vi River Journey will send guests down a sacred river hidden within a bioluminescent rainforest. Their journey will end in an unforgettable encounter with a Na’vi Shaman, a figure who has a deep connection to the life force of Pandora. And second, the Avatar Flight of Passage excursion will offer the jaw-dropping experience of riding on a Banshee over the world of Pandora. Keep your eye on the Disney Parks Blog in the coming weeks for more updates on this amazing expansion. This is what I have been waiting for. I’m such a kid at heart and still have huge imagination. 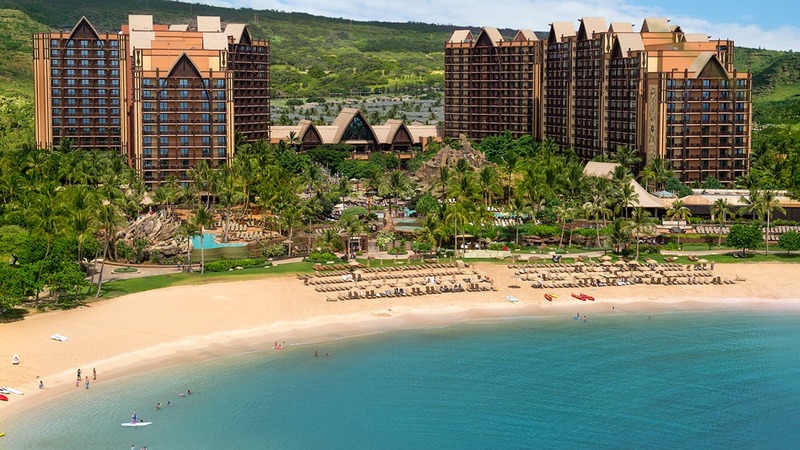 This summer I’m 40 and Pandora is where I’ll be. I am a paraplegic and was wondering if the flight of passage will be accessible….i can transfer to another seat but can not walk? Avatar opens on 27 may? Avatar opens when the Park opens or what time? Any chance we can walk through and possibly ride one ride during Spring Break? Are you going to take payments for the Pandora Avatar adventure? How much will it be for a family of 4 ? I just heard a commercial that said certain passes weren’t good in Animal Kingdom some day in May to a certain day in June. Good bet that Pandora will open then. the last blog suggected that pandora avatar would be opening in the summer. I read somewhere there might be a possiably it may be open at the end of may, around memorial weekend? Is it a rumor or is it true? My husband and i trying to plan our trip, especially for this attraction! Were very excited to come and visit! I’m going in early May 2017, will Pandora land be open then? We are going the 1st week in June do we have any idea what “summer” might mean? Does anyone know own if the river boat ride will have a wheelchair accessible boat available? We are coming in November and my desire is to see and experience Pandora. As for the rest of the Party there will be one who has never been to WDW and we want to show him the 4 parks we love so much. Well.. I was planning on waiting until 2018 to renew my families annual pass. There goes that idea. Definitely will be renewing now! Hopefully it will be open when I visit in beg. of July! Month this summering for opening there first few days in June? Awesome this is definitely a good news for my kids. Just read today that Pandora land might be opening in the Spring of 2017, does anyone know if this is true? So when we are there the first week of June, we will either get to be some of the first people to see it, or we will just miss it! I thought they said that it was going to open in Spring 2017 any changes to Summer why do they always change it. Will any of Avatar be wheelchair accessible? Also would like to know if this will be open in June 2017. Need to know before we book! Hey we will be there around the 15 of June so if you need any guest to test ride or explore we would be more than willing to volunteer, just saying. I look forward to seeing it when we go next December. Really looking forward to visiting Pandora! So, is there a possibility this will be opened at the beginning of June? I’m looking forward to visiting this new adventure as it has been a long wait. I am so excited about this new are and the Star Wars themed areas.